Blenheim Palace is launching a limited edition Sir Winston Churchill Valentine’s Tea, because don’t we always associate this great Briton with 14th February?! 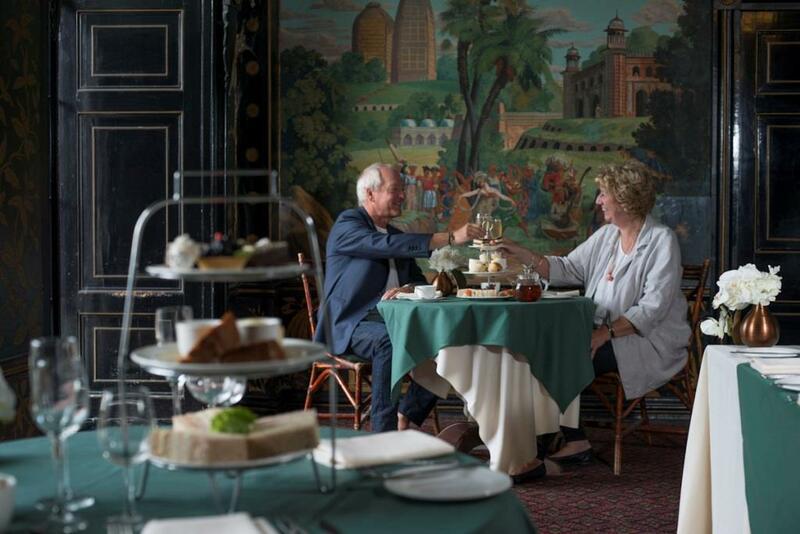 Available from 14th to 21st February 2015 the afternoon tea will be served in Blenheim Palace’s iconic Indian Room decorated with Blenheim Palace roses. Love letters from Sir Winston Churchill to his Clementine Hosier, to whom he courted with a series of romantic letters, will be on the tables for guests to read whilst they dine. The WSC Valentine’s Tea will consist of a flute of chilled Lanson Pere et Fils Brut Champagne accompanied by a selection of freshly made finger sandwiches, homemade scones with clotted cream and estate jam. There will also be a tier of Blenheim Palace Kitchen’s mini pastries and cakes including special tobacco infused éclairs and Churchill silhouette cupcakes. 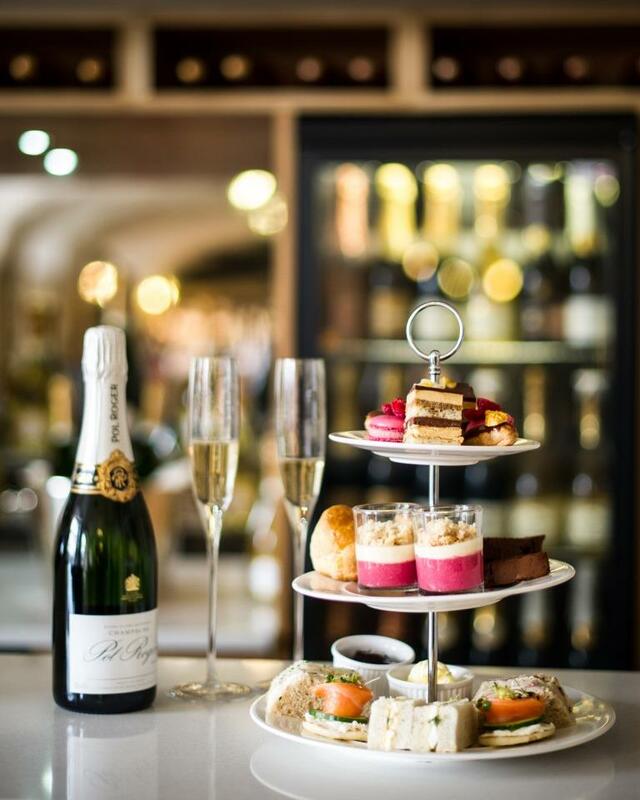 Unlimited loose leaf tea and filter coffee will accompany the afternoon tea ceremony and Blenheim Palace will also have Churchill’s favourite champagne Pol Roger on offer too. After the sumptuous afternoon tea, you can take a romantic stroll around the ‘Capability’ Brown parkland, visiting the Temple of Diana where Churchill proposed to Clementine. The limited edition Valentine’s Tea is part of Blenheim Palace’s year of Sir Winston Churchill events commemorating his three key anniversaries; the 50th anniversary of his death, the 75th anniversary of his first becoming Prime Minister, and the 75th anniversary of his ‘Finest Hour’ at the Battle of Britain. Blenheim Palace will also be revealing a newly reinvigorated Churchill Exhibition with new artefacts, images and displays, as well as a ‘Walk in Churchill’s Footsteps’ trail around the Palace and grounds for visitors to enjoy. Bookings can be made by e-mailing blenheim.sales@searcys.co.uk or by calling 01993 810518.